Welcome to the PES Moments Competition. Videos of any replay from PES/WE are welcome here. This can be any moment you think is worth sharing, it is not limited to only goals. No compilations please. Simply provide us with your email and a link to your video and we will embed your video on this page. 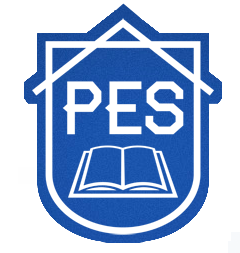 At the end of the month we will pick a winner, who will receive a free PES Heroes T-Shirt. Be sure to let us know which video you prefer in the comments. Happy viewing! Pro Evolution Soccer 2014. Winning Eleven. Welcome to the PES Moments Competition for September. Videos of any replay from PES/WE are welcome here. This can be any moment you think is worth sharing, it is not limited to only goals. Please limit your video to under 2 minutes. Simply provide us with your email and a link to your video and we will embed your video on this page. At the end of the month we will pick a winner, who will receive a free PES Heroes T-Shirt. Be sure to let us know which video you prefer in the comments. Happy viewing! We will not share your email but we need a way to contact you if you win!